Everyone loves great food. We all have a favourite restaurant, one that is our go-to if we want to spoil ourselves with a good meal. But how often do you really treat yourself to a world-class meal, a meal that you thought you would only see on TV? 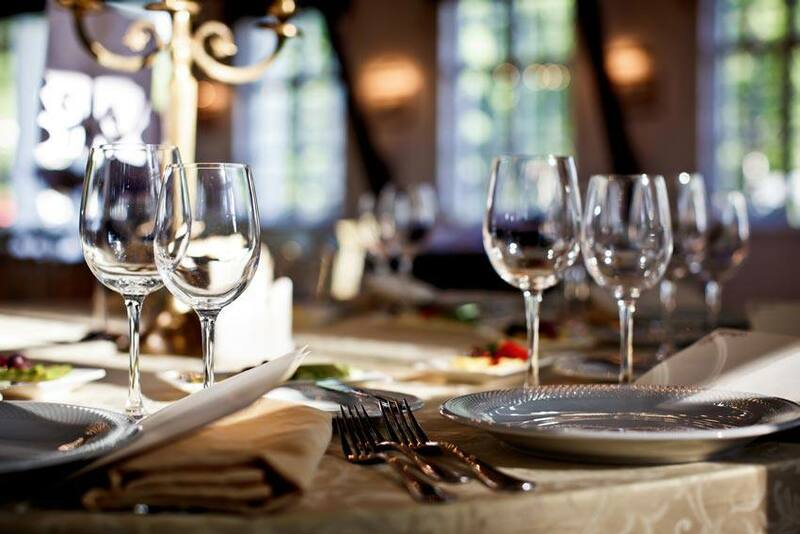 The truth is that most us need to travel to experience world-class dining, which is why restaurants can be an important consideration when making travel plans. Some of us even arrange our vacations around great food destinations. A great restaurant is definitely something that will attract tourists. What makes a restaurant one of the best in the world? Is it just the food? Or is it the atmosphere, price, service, creativity or hype? Is it a combination of all these elements? What are the intangibles that elevate a restaurant to world-class status? Get your passport ready, pack your bags and get your travel insurance in order if you want to visit any of these restaurants in the near future.